When shopping for a space heater, consider narrowing that focus toward ceramic heaters for the home or office that are made in the USA. Imagine the boost to American manufacturing if US citizens would stop buying products made in China. At most stores in the US, unfortunately MOST of their ceramic heaters were made in China. It is hard to find quality models of space heaters at affordable prices that were made in the US. In fact, manufacturers are not always honest about product origins. As this was discovered, several models had to be removed from this page and others are still being researched. Please consider made in the USA when shopping for a ceramic heater for the home or office, and do leave a note if you know of a brand not featured here. Thanks. 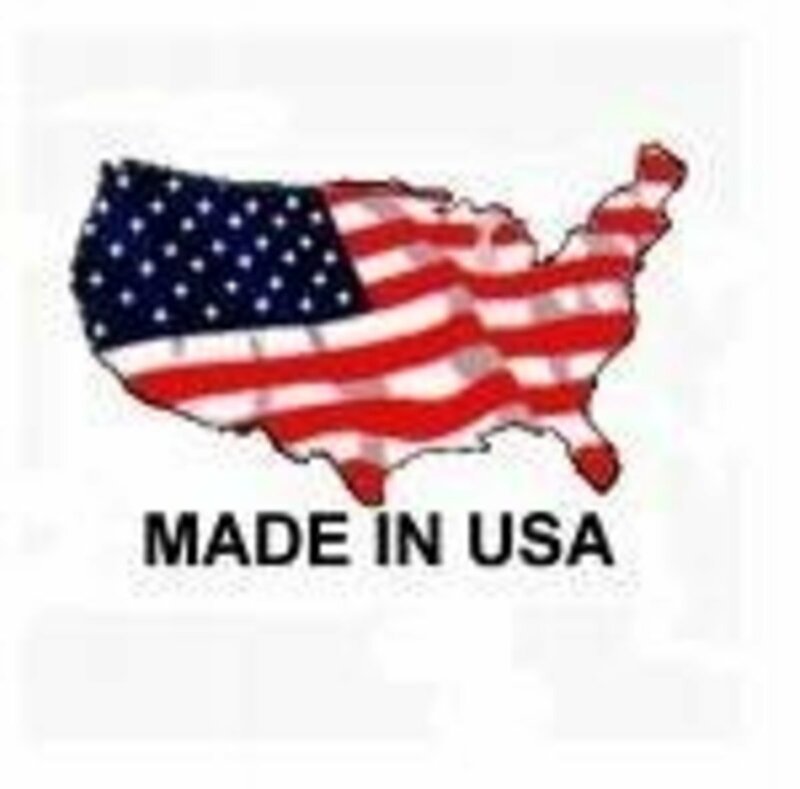 Buy American Made Poll - What's YOUR Take on Made in USA Products? 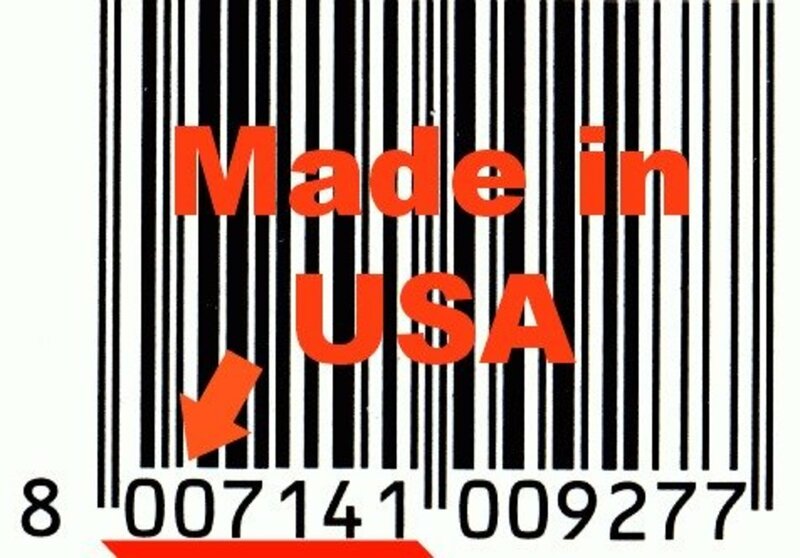 Do YOU Buy American made products? YES I do make an effort to buy made in USA products. NO I don't believe it makes any difference. 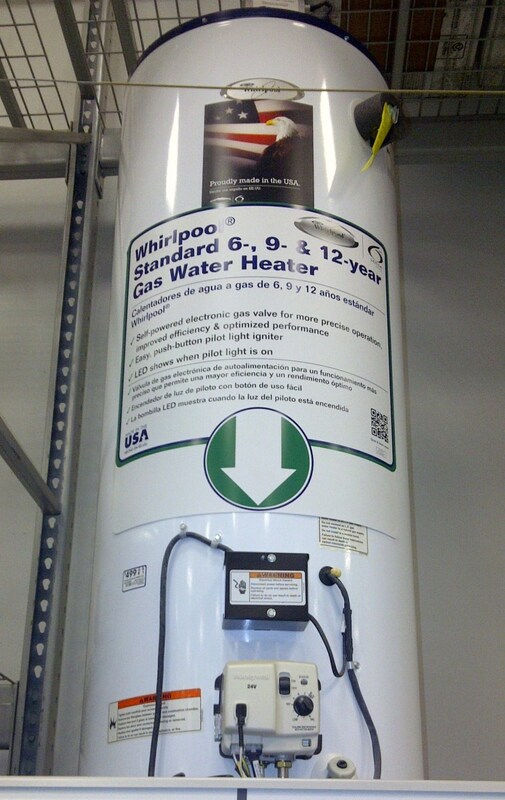 WHY Buy American Made Heaters? Support Made in USA Manufacturing - AVOID Made in China! WAY too much of our manufacturing has been shipped overseas to countries that support child labor and inhumane working conditions for slave labor pay. Of all the countries who use child labor and ignore inhumane working conditions, by far the worst of these conditions are in China. So you are encouraged to please avoid the purchase of any type of goods that were made in China. One brand of space heaters that is very popular is Lasko, however all Lasko heaters are made in China so you are encouraged to avoid that brand. Shopping for a space heater? Consider these features. 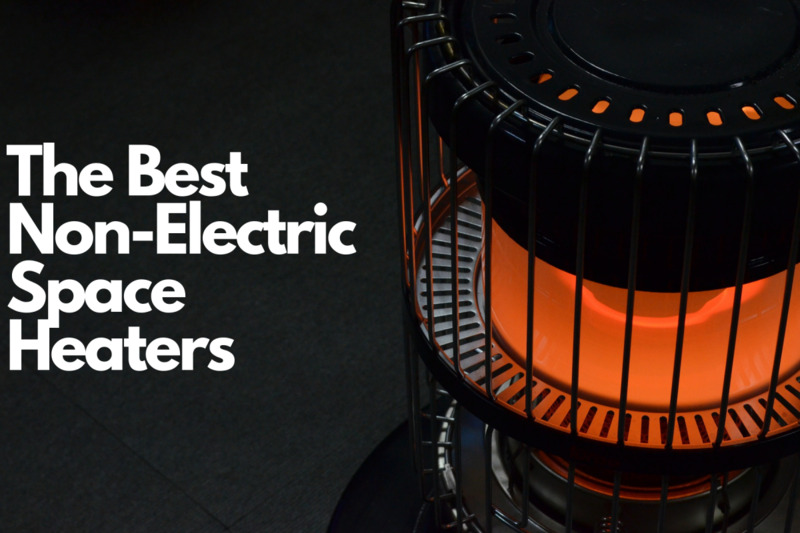 AMPS of Electricity - Most space heaters do use an enormous amount of electricity at 1500 amps on the high setting. 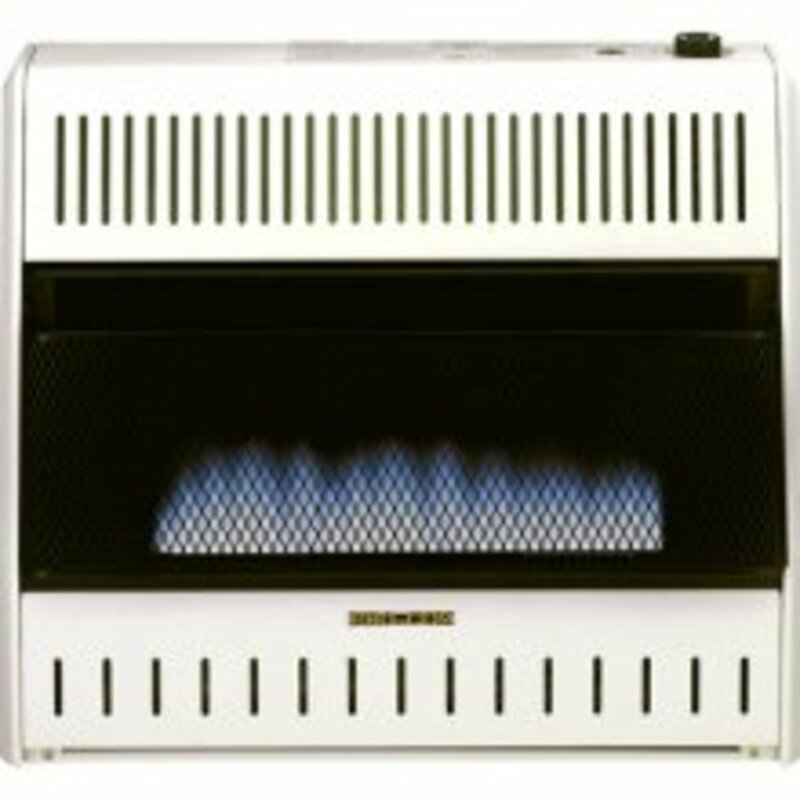 That could end up being pretty expensive in the long run on your electric bill, so consider that if your main reason to buy a space heater is to save on the budget because there are models than run on as low as 300 amps (See Optimus H4110 model below). Also those models that require 1500 amps can easily blow a circuit so you'd need to use it either on its own circuit or else plug it only into a circuit that is not heavily used by other electronics. Noise - While most space heaters are quieter than those manufactured decades ago, some do still make some noise. So if you plan to use one in an area where you sleep you might consider one of the models that make no noise at all... and yes they do exist - radiant heat models have no fan to make noise. Light - Some radiant heaters use a quartz halogen heating element that is so bright it's like sitting in front of a bright yellow floodlight. This is probably not something you want in your bedroom while sleeping either, so you might choose a model without a bright light. Heat - Well of course you want heat but you don't want to get burned by touching the unit nor take the risk of that happening to anyone in your home. Many models do remain cool to the touch even when in use and these might be best for homes with young children and pets. 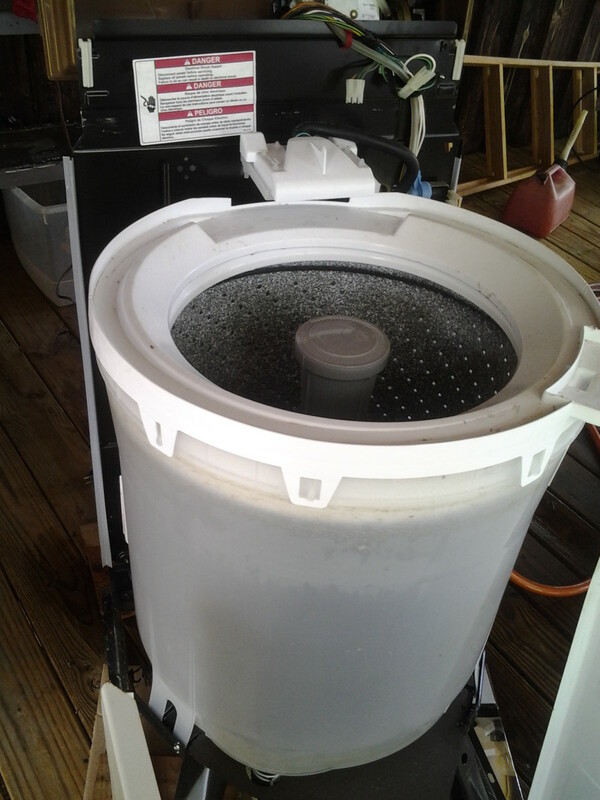 A superior American made product, this Edenpure model may be a good choice for those wanting a heating alternative that is made in USA. The description on amazon for this product states "superior product and the only true USA Made Portable Infrared Furnace on the market". While many Edenpure space heater models originate in China now, it appears that some are still made in the USA. When buying online, even though there is a requirement for sellers to divulge whether a given product is made in the USA, not all of them comply. They are not required to divulge ownership of the company at all. You can do a search by typing 'made in USA' in a search box on a website like amazon.com, however those results are not very reliable since items made in China or elsewhere do show up in the search. For a combination of the above reasons, some products were posted mistakenly on this page. It is hoped that readers appreciate the intent to find 'made in America' products to be quite difficult and that this author is dedicated to doing so. One reader reported that Titan and Arvin space heaters are made in the USA but they are not very easy to find. Continued research is in progress. Bar codes are one dependable source of American made proof. Unfortunately these often cannot be viewed when buying online, but you can check the packaging for the barcode in stores. When the very first digit is a zero as in the image above, this indicates American made. 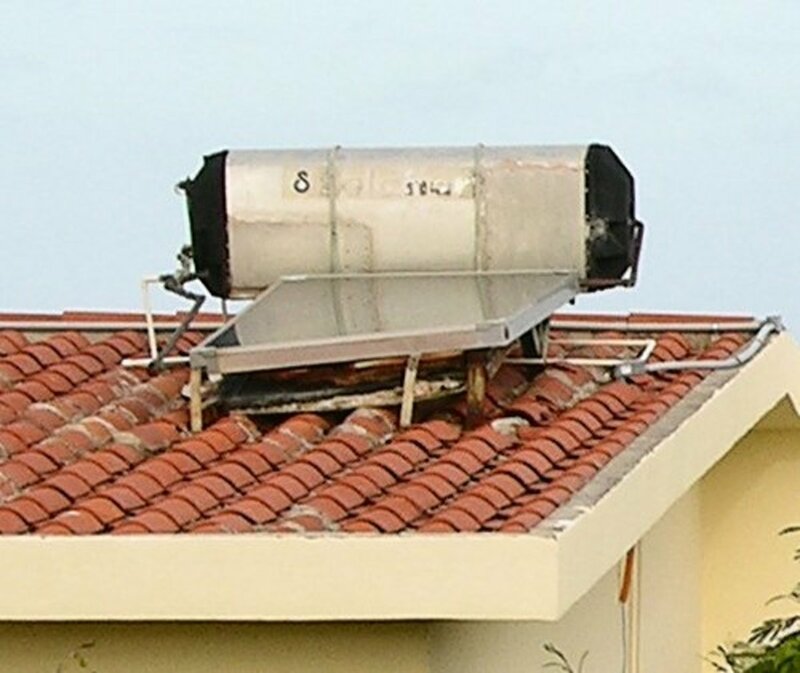 Unfortunately due to conflicting information online, many of space heaters that were thought to be made in USA were found to actually originate elsewhere. We continue to search and so far have found only one quality space heater that is American made, although non-US parts are used so 'assembled in USA' is more accurate. That link is below and includes a video tour of the factory (in rural Missouri) where Solar Flare infrared heaters are made and can be ordered with free shipping. 1) Elements - these used to be American-made, and we're trying to get back to that, but they are still covered by the 3-year warranty. 2) Fans - these are made overseas by Grainger, an American company. 3) Dial-type thermostat (Economy model only) - this is made in Mexico by Honeywell. 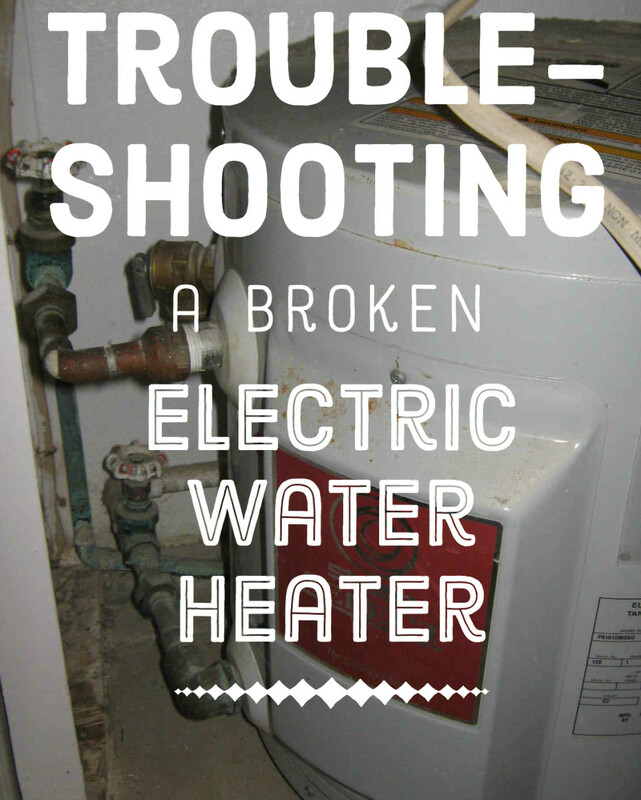 (The digital thermostat used on the Standard and Deluxe models is made in Pennsylvania.)" Thanks to Zachary McIntire of Infrared Heaters for the info above and to Nancy Welborn, a site visitor, for sharing this information. It is much appreciated. Love hearing what you have to say about this 'made in USA' article. Do YOU buy American made products? Join the discussion below. Like These American Made Space Heaters? - or have you OWNED one? Feedback welcome. I would love to buy a USA manufactured space heater, but where can I find one. Any suggestion? I would pay more for a product that is of good quality and is safe to use. I did find a Made in the USA space heater: the TPI 150TS (formerly the Dayton 150TS) for around $200. There is also an under the desk model called the TPI 170TS for around $120. As far as I can tell, they are the last made in the USA space heaters. The company used to make various other Markel heaters in the USA, until shipping production to China. So watch out for the "C" at the end of the other product names, which stands for China. I dont know about child Labour but I do know for a fact that they have used people who were political Prisoners (the one I knew is a woman who dared to have a house Church and she was taken away beat up and forced to put together Christmas lights. SO maybe they dont use 6 or 7 years olds unless of course they are some group that the goverment doesnt like. Either way buying American is the way to go Be it King Louie or AKAW, Diamond Golf , for shirts Texas Jeans and Diamond Gusset and Buddies for jeans Capps Shoe Co, Some Thorogood boots ,SAS Fox Soxs Look around the internet and use Duck Duck go or other search engines other than google Ive used all the above and had good luck with them all. Statements about China using child labor in unsafe conditions is simply false. 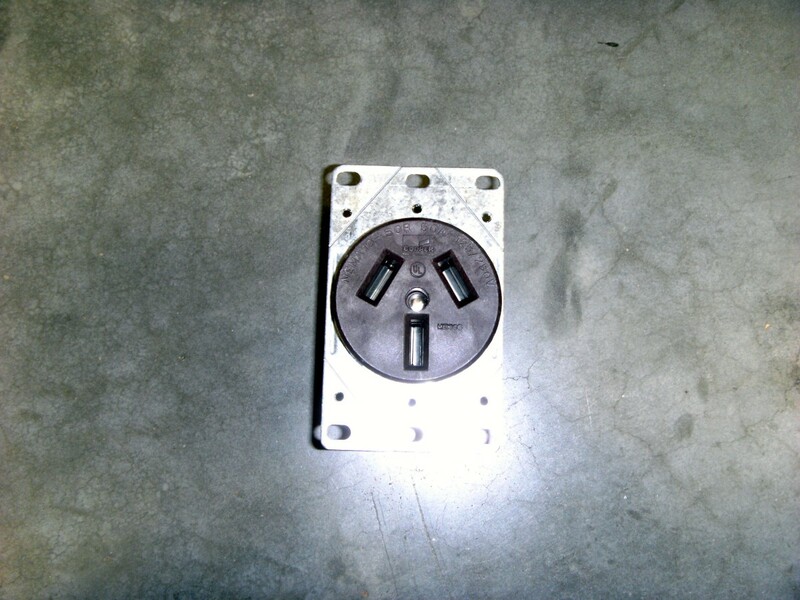 Buying product from the USA you will receive quality and reliability you will never get from any China built product. You get what you pay for and so far my Edenpure was a good purchase. My negative comments about the product were censored. Welcome to Trumps world of not supporting people. I guess the rich win. These are pieces of crap that do not last and there is no customer support. This is a worthless article. You don't name one heater except Lasko, which you say to avoid. Waste of time!!! 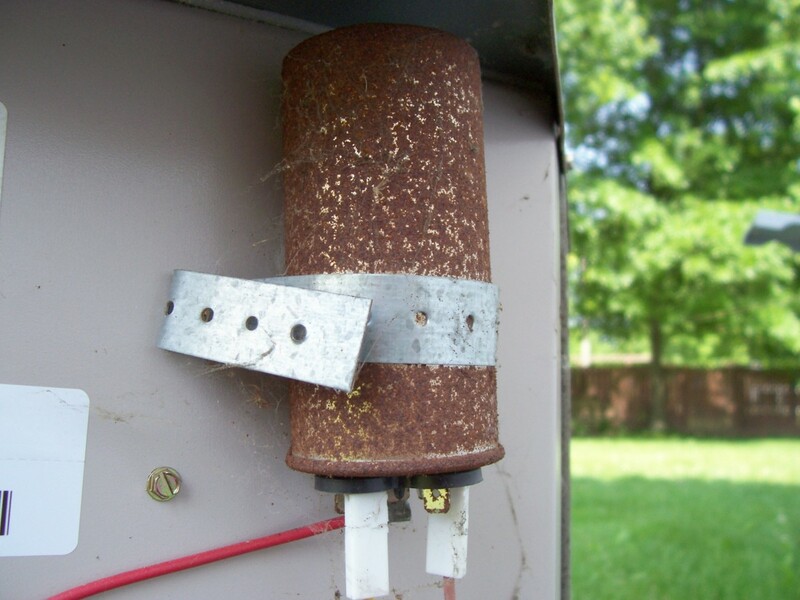 @Do-It-Yourself-Solar: Thanks so much, wish we could find more American made heaters. I would like to find an American made ceramic heater for my mother (for Christmas). The most important consideration is her safety and comfort. Thanks for the leads. Appreciated! Well appreciated! I like the information given. Yes I do buy american and go out of my way to find it, I have turned down buying gifts for Christmas because they were made in China, but luckily found something made in USA. For many years I have searched for clothing made in the U.S. the cost is double or triple but the clothing is still like new after 10 years of use, and the foreign crud has been in the trash after a couple of years. I will always buy american, I will not go into a Walmart be cause they have abandoned americans by stocking up on nothing but Chinese crud. The first pictured Sunpentown heater model SPT SH-1507, when you click on the link and look at the pictures of it to the left the last picture shows the back and it clearly says "made in China"
As it is crucial to me that products are made in the USA, I was pleased to find this site. However, based on information from this site I searched for Honeywell heater listed, and found it to be made in China. If there is truly a heater made in the USA I would like to know. @Jack-in-the-Box: Hey Miz Jack-in-the-Box, glad to hear your are staying warm and cozy with your new space heater.